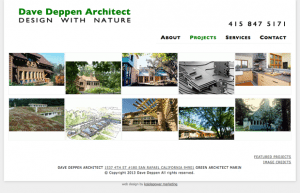 Dave Deppen is an experienced green architect designing in Marin, Sonoma and beyond. Energy efficient and healthy homes, businesses and civic designs. 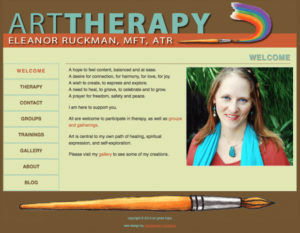 Eleanor Ruckman, MFT, ATR is a registered art therapist and has been licensed as a Marriage and Family Therapist since 2004. 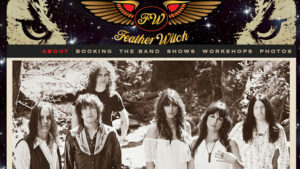 She practices in Oakland, CA. 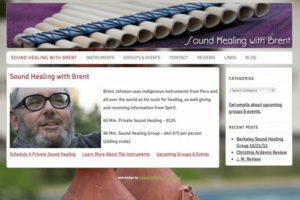 Brent Johnson uses indigenous instruments from Peru and all over the world as his tools for healing, as well giving and receiving information from Spirit. The Potting Shed is a one-of-a-kind gift and plant boutique with down to earth service and prices in the heart of Fairfax. 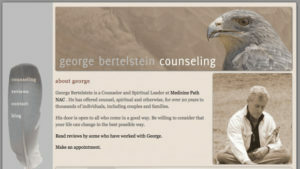 George Bertelstein offers spiritual counseling in Berkeley, CA. 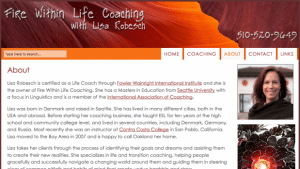 Erin McVey, CMT and John Payne, CMT offer massage, bodywork, 5 Element Nutritional Counseling, and Qigong in Corte Madera, CA. 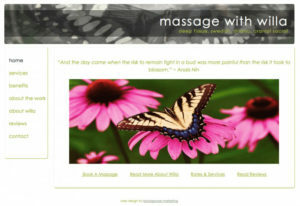 Willa Bepler offers deep tissue, Swedish, sports & pregnancy massage, as well as shiatsu, trigger point therapy, craniosacral therapy and more. 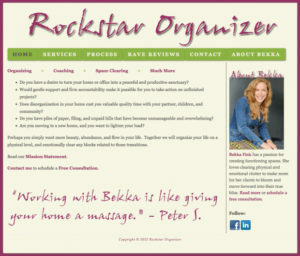 Bekka Fink has a passion for creating functioning spaces. She loves clearing physical and emotional clutter to make room for her clients to bloom and move forward into their true bliss. 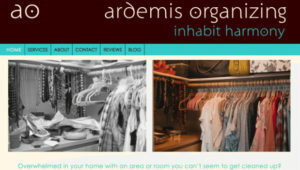 Ardemis Organizing helps clients inhabit harmony by helping them organize their home or office space. Change your space, heal your life. 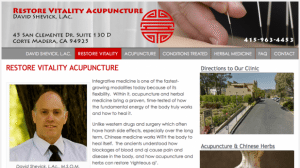 Restore Vitality Acupuncture offers effective and affordable Traditional Chinese Medicine, including acupuncture & Chinese herbs. 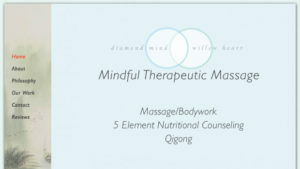 Their Mission is to help as many people as possible in their quest for optimum health and educate them about the benefits of oriental medicine so they may, in turn, educate others.